This Friday was the loveliest of Fridays. I have Friday afternoons off, and this week Jamie and I had an unspoken agreement that the rainy weather obliged us to spend it in the kitchen where the Rayburn would keep us warm and we could generally do very little. Jamie duly snoozed for hours and I was the definition of pottering. A little laundry, a little tidying, a long hot chocolate and a chat with Andrew’s mum. And then I undertook the perfect rainy afternoon activity: baking. 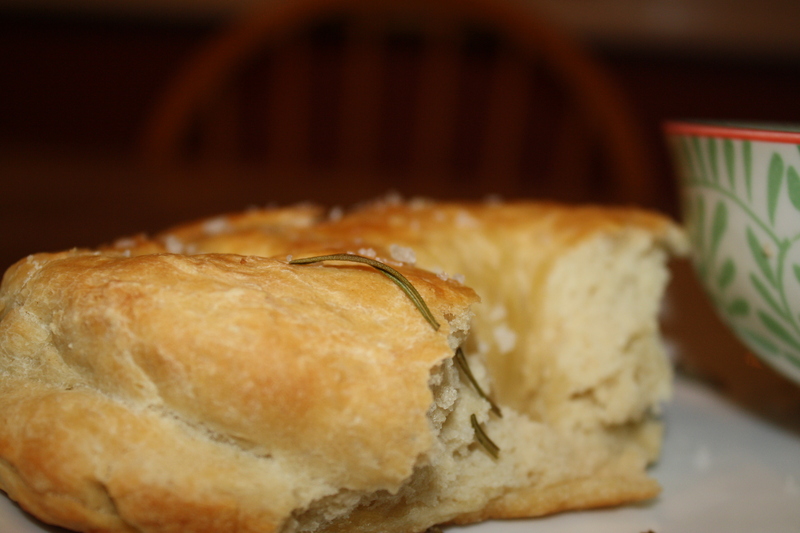 The Rosemary and Salt Focaccia from Bake a Difference (click the link to buy the book from my Hand and Heart site!) was possibly the first bread I’ve baked as an adult, and it turned out beautifully. The kitchen was filled with the delicious fragrance of fresh bread and it was hard to wait until Andrew came home to dive in. It was the perfect prelude to our Friday night dinner and a great accompaniment to the bottle of Fair Trade wine I found hanging about. I’ve always assumed bread making is a little too much like hard work for me, and that the results might disappoint, but this was the perfect recipe to prove me wrong. 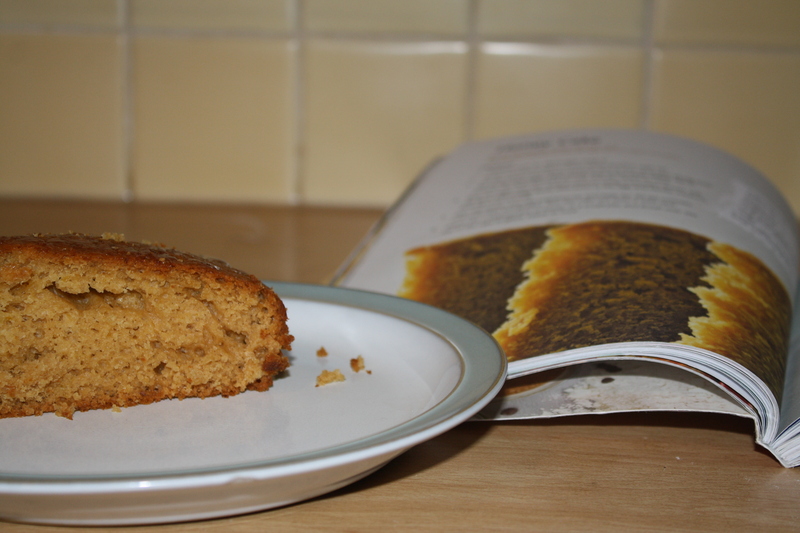 While we watched trashy TV later on, I also had a Honey Cake in the oven (from the same recipe book). It was so perfect served warm with a little ice cream, and less of it survived for the rest of the weekend than I would care to admit! This rather normal weekend feels like it has come around very quickly after the previous one, which I spent in Sofia, Bulgaria. It was one of those trips that sort of happen to you – I was asked to join a team from my church who were flying out, said yes, and before I knew it I was stepping off the plane and being driven through the city. 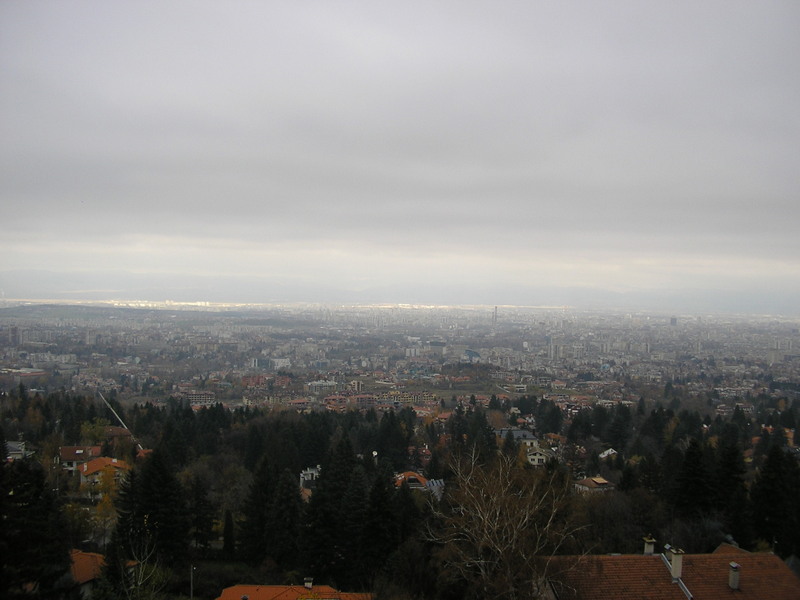 Sofia is a fascinating place, with the warmest of people who welcomed us with enthusiasm and kindness. The impact of Communism can still be seen there, particularly in the blocks of flats, and these are a people who are very aware of their own story. They told us a great deal about their politics and history, which was really interesting. 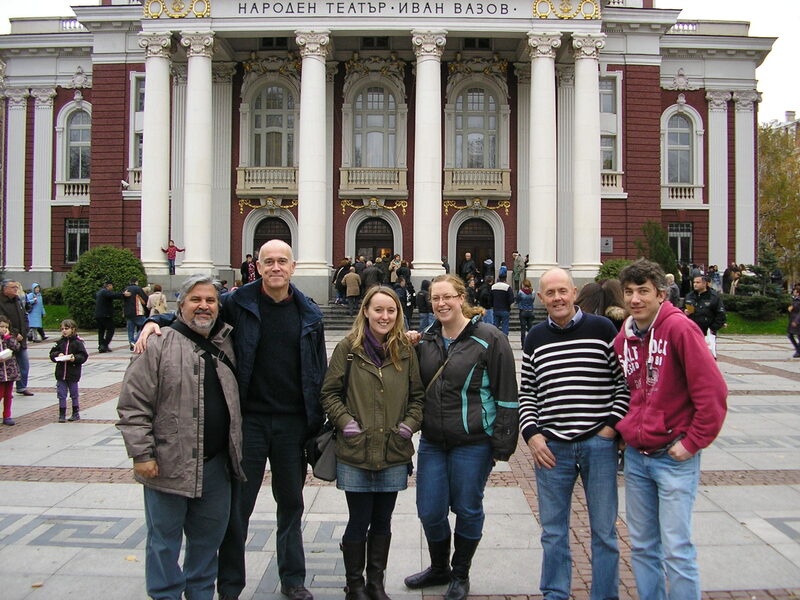 We met lots of Bulgarian friends from the churches there, and I was struck by the sense of family and community we had with people we had only just met. We visited a foster home for babies, which was well run and peaceful, and we all wanted to stay all day and play. The mountains at the edge of the city are beautiful and we spent a short while up there where the air was fresh and the trees tall. The next day, we went to a small church in the Gypsy community, which was held in a small block, kept warm by two wood burners. There I was struck by the power of their music, their worshipful hearts, and the welcome they gave us. Later we attended another church, where we also felt such connection with the people as we prayed together and got to know each other. Among the groups of people we met were some refugees from Africa (Ivory Coast, the Congo and Cameroon). The incongruousness of their smiles and their stories has stayed with me. All of them flew into Turkey before walking across the border to Bulgaria to claim asylum, trying to escape the effects of war, gang crime and corruption in their own countries. Most of them are living in poor conditions in a refugee camp, or are homeless in the city, and as French speakers, even when they have work permits it is hard for them to find employment. The application and appeal process can last between 1 1/2 to 4 years but there is minimal hope that they will get in because the EU is urging countries to prioritise the plight of Syrians and Iraqis, who are also desperate for refuge. The guys we met live on roughly £1 a day. When asked to describe their situation in one word, most responded with words like ‘desperation’, ‘stress’ and ‘sadness’. Two of them did speak with real hope, explaining the way the church people had welcomed and helped them. They expressed comfort from their faith, though my heart went out to them for the bleakness of their circumstances. This little meeting disturbed me – and so should it have done. Why is our world still so unfair? Africa still needs reconciliation, education, and change so that the working people there benefit from the resources their countries have. Some of the men we spoke to came from countries in which cocoa is a main export, but they had never tasted a chocolate bar and gained little from this trade. I was saddened to hear that Fair Trade has made no impact yet on their communities – but it made me more certain that as consumers we need to demand ethics over low prices, so that the positive things the Fair Trade movement has achieved can spread further. The last few weeks have held other things, too – catch-ups with friends, looking into adoption more, some thought-provoking times at church groups and all the usual chores and to-ing and fro-ing. November is passing by so fast! Next Post What Would your Clothes Cry Out?